Andhra pradesh sends about 19% students to IIT JEE and tops the chart all amongst India. There are 9885 seats that means 1900 students get selected from Andhra pradesh. This large number of selection attracts students for coaching in Hyderabad. Engineering – the career is burning now-a-days. Everybody aspire to be engineer. But have you ever thought about 10-15 lakhs students pass out to be as an engineers from India. If you have to see your career bright you have to be extra ordinary. First step is choosing the best institute and passing out with a very good rank. Well, when the subject comes to the role of the guidance, it is very well played by the top engineering coaching centers. They help in adding value to the knowledge of the student and enhance their confidence. But not to forget, there are some parameters which must be kept in mind while selecting these types of institutions like Institute’s Reputation,Quality of the faculties,Quality of teaching,Success rate,Affordable fees structure, etc. 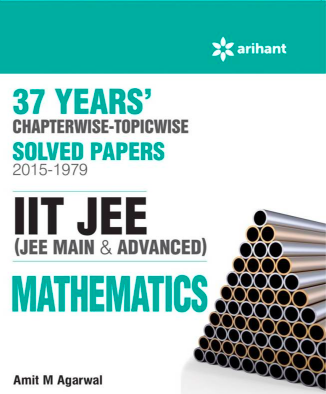 i want to prepare jee mains in 5 months. 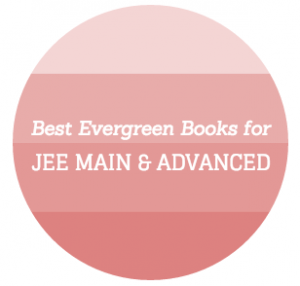 My daughter is a first year student and aiming for JEE Mains. The institution imparting levels are not reaching the standards of JEE mains thus limiting to EAMCET which is a state level exam for engineering admissions. 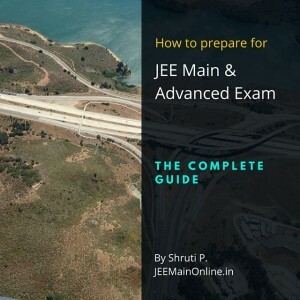 Now is there anyprogramme for JEE mains which must cover first year and second year. Please share Faculty contact details to choose Tution for selected topics for JEE Mains Preparation.